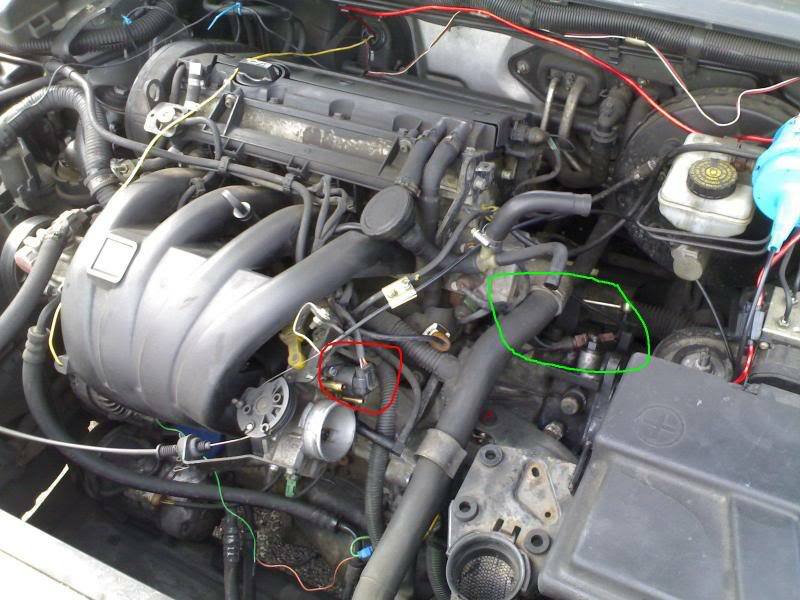 as this subject comes up quite a lot i thought i would make a guide on the fixes for D8 petrol running and starting problems, this doesnt cover the V6 as i have never had the honor of working on the V6 and i am demonstrating on my car, which is 2.0 16v XU10J4R RFV, all petrol 406's execpt the V6 have XU engines hence why it applies to all the models! NOTE: turbo models are slightly different ! now once all is together, get in the car and turn the ignition on for 30 seconds, then switch it off for another 30 seconds, repeat this 3 times, on the 4th time you turn the ignition on DONT touch the throttle, start the car and alow it to idle for another 30 seconds, now go for a drive for about 20 minutes and all should be well! and if you follow the cable its bolted into the top of the gearbox with one 10mm bolt, undo this and it simply pulls out, BEFORE fitting the new sensor take not of what i mentioned above, these sensors only usually fail if the thermostat housing leaks directly above the sensor, which is quite a common problem, so make sure you remendy the leak before fitting the new sensor otherwise you will be looking at needing another new one pretty soon! Last edited by steve_earwig on Mon Sep 11, 2017 7:14 pm, edited 3 times in total. Hi, have done all of the above, think this was very clearly explained, and went without hitch. Only problem is has not cured the problem. 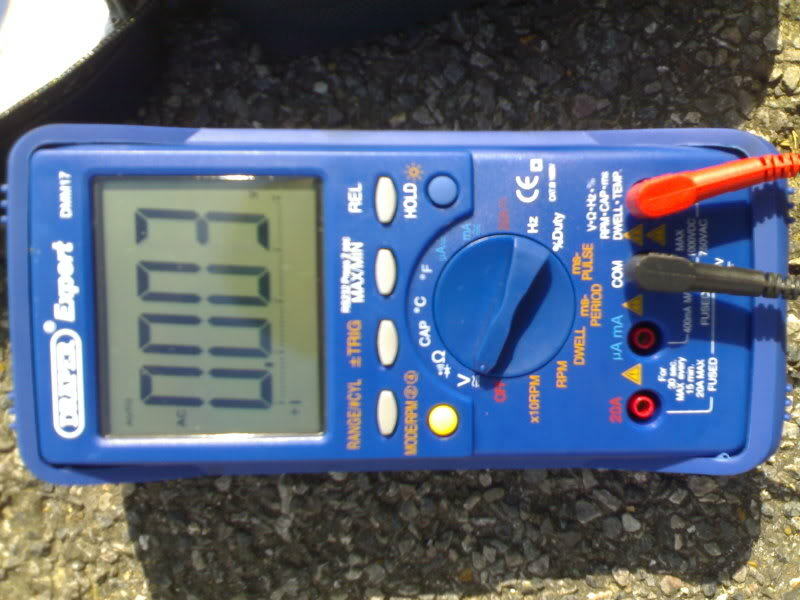 This being a fluctuating tick-over of between 400 to 900 rpm. 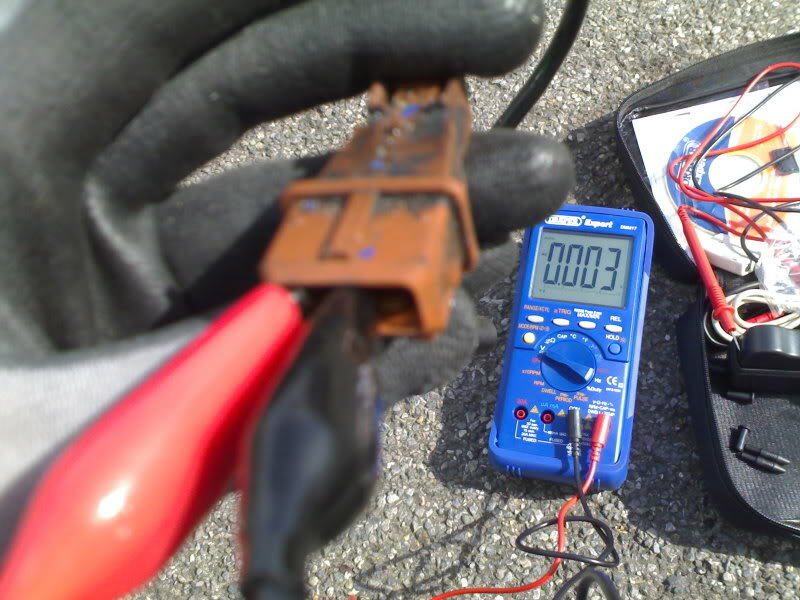 This often involves the engine stalling. Apart from embarrasing, its also dangerous. Any further advise please ???? probably need a new stepper motor then, was yours the AMC type? ive seen them on ebay for about £30, pug stealer wants nearly £70!! Thanks for all your help, waiting for delivery of new stepper (ebay £2.99 !!!!). It a different method for us guys. The 2.0T doesn't have a stepper working on the throttle, presumably because there's already enough things screwed onto the throttle body. 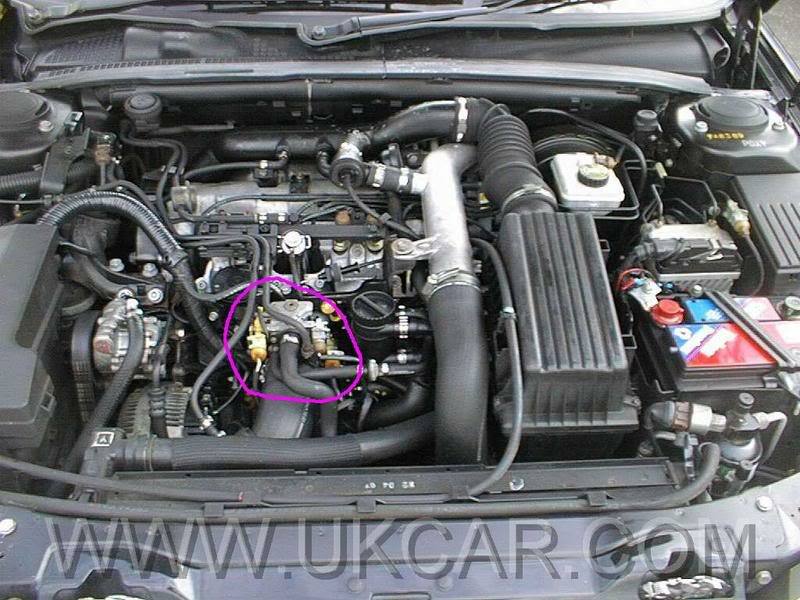 Instead there's a second air feed into the throttle which comes from the main air pipe from the intercooler. In James' post in the first picture, in the purple circle you'll see an inch-wide pipe coming from the throttle and turning right then down. It's this. 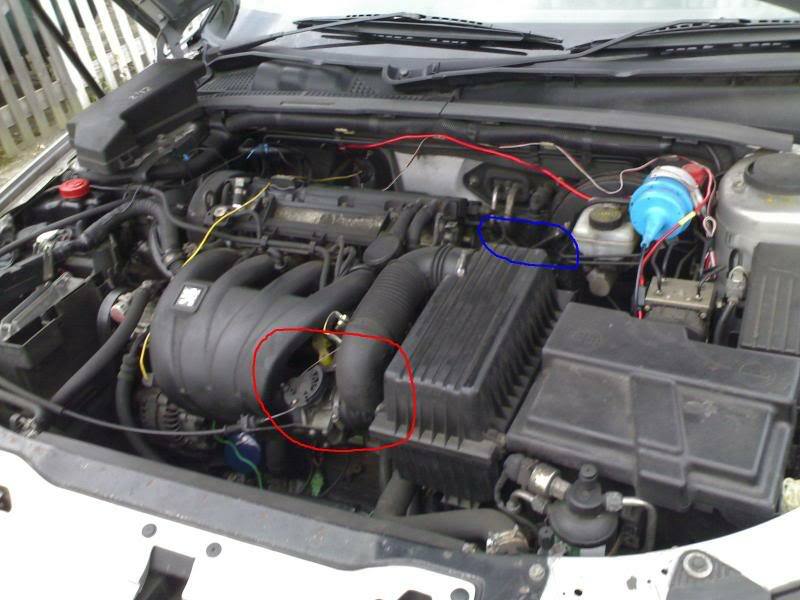 In the way of this air pipe is a large unit called the Idle Control Valve (ICV). 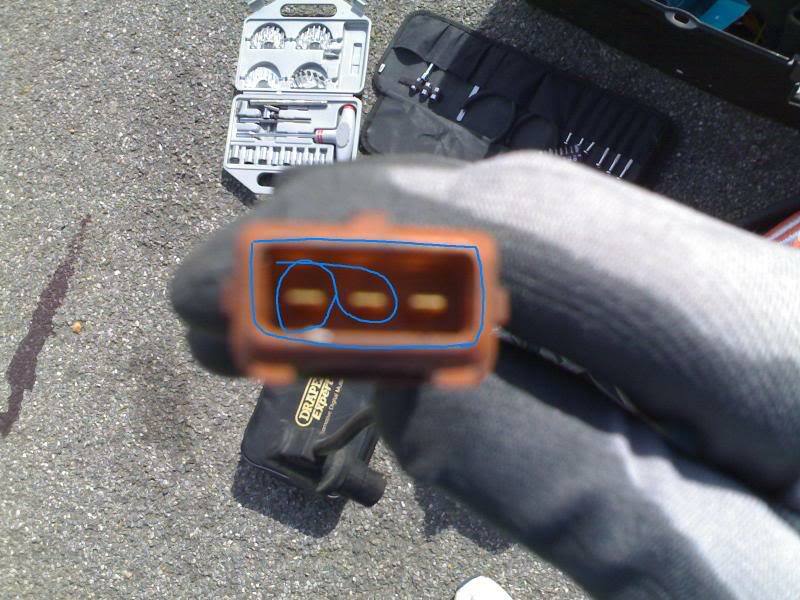 This can get fouled with oil from the turbo and as a result will result in poor idling especially when cold. 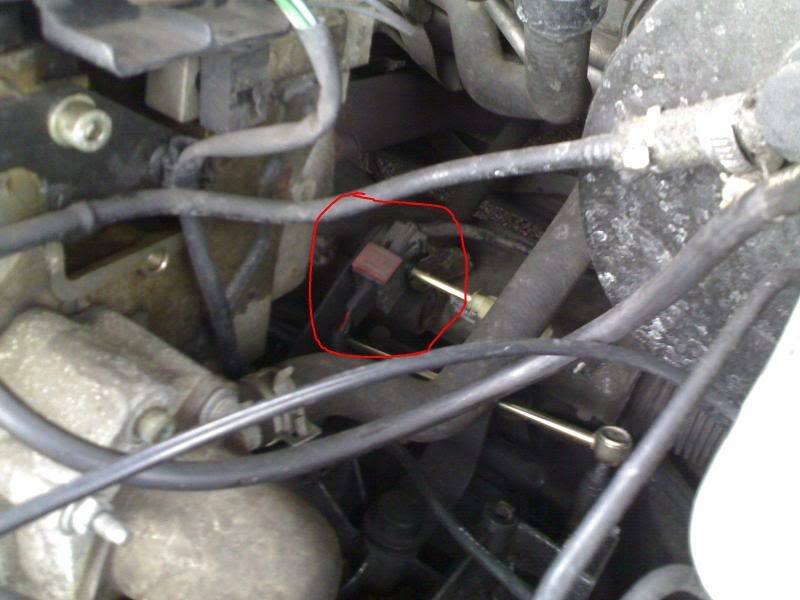 You can find the ICV under the upper radiator hose. Unlike stepper motors, the ICV's replacement at £170 would cost more than a new tubby. Thankfully it's cleanable. 4) Unclip the ICV from the short hose coming from the main air pipe and manoeuvre the ICV out. 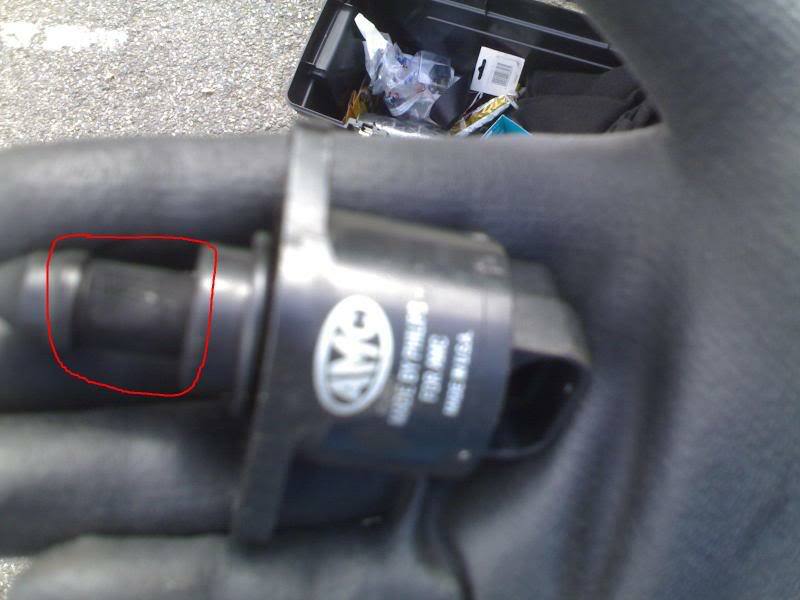 Similar to the above, but the ICV is located to the rear of the throttle body. I've been informed it'll need the metal clips replacing with jubilee clips on reattachment. Pics to follow when I get round to doing the job. Last edited by mjb on Thu Sep 04, 2008 2:17 pm, edited 1 time in total. James, did you figure out the macro button on your digicam yet? 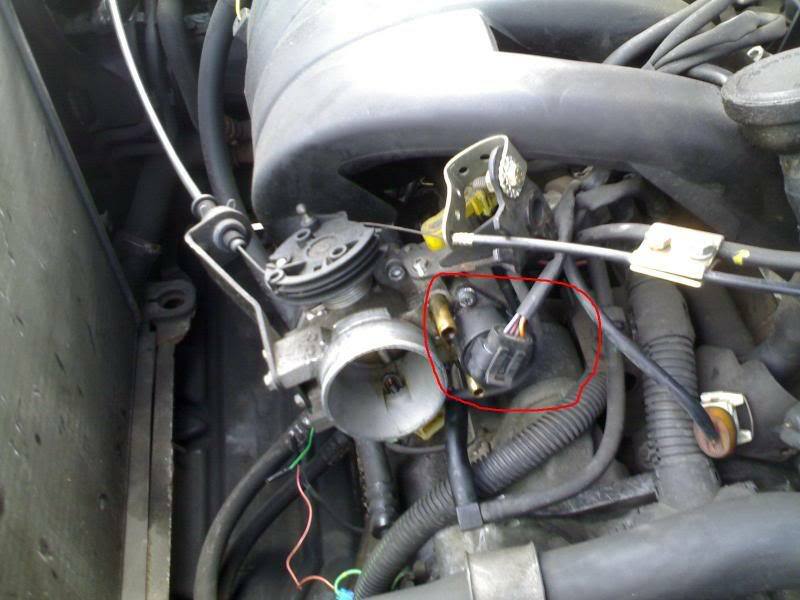 THANKS for this as I aint got a manual and it most likely not in it .Is the stepper motor really a seloniod as it looks like it should operate like one and does it cut off air/crankcase gasses to the idle system.Also if you know what is the black mushroom shaped object connected to the top crankcase breather ,mine lets air through both ways and is a bit gummed up.Lots of things to go wronge on this setup I'm used to simple old fords. GoldenBlunder wrote: Is the stepper motor really a seloniod as it looks like it should operate like one and does it cut off air/crankcase gasses to the idle system.